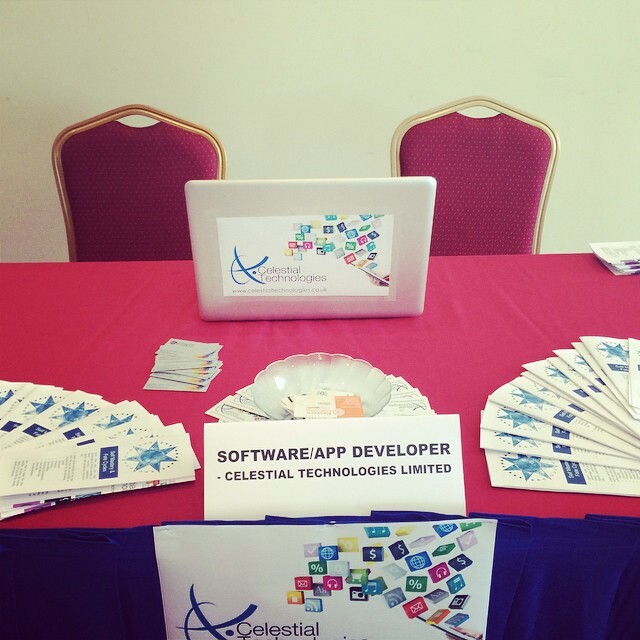 On Saturday, I was given the opportunity to market my company and its services at Lift Off for Idea 2 Innovation (i2i) at the Radisson Hotel, Port-of-Spain Trinidad. The event was organised by Gerard Thomas and his team and it was geared towards individuals who were awarded i2i grants. i2i is an ideas challenge where persons are invited to submit innovative ideas for a chance to win support to move those ideas to the proof of concept stage. I was really impressed with the organisation of the event but a bit disappointed that not as many i2i awardees attended the event as I expected. Nevertheless, everything worked out great. I had the opportunity to speak with individuals about how I can add value to their work and their company by the services I provide. My mentor Ian Alleyne also helped with the preparation for the event and was there on Saturday as he is a past i2i awardee. Being invited to this event also forced me to have my new business cards done. John Lee Dumas constantly reminds his audience of Parkinson’s law, which states, “work expands so as to fill the time available for its completion”. I have to admit that I procrastinated a bit too much on this and luckily for me, I couldn’t find the images for my old business cards. I decided to call upon Rondell Paul for my design and he introduced me to Mikee for my printing. I must say, working with these two guys was so smooth and I’ll recommend them to anyone. My Aunt Bernice was also of great help to me as she organised the printing of the Self Mastery & Fate Cycles brochures and the Celestial Technologies signs. Overall, this weekend was great and I thank Gerard Thomas and his team for inviting me and everyone who assisted me with my preparation. Yesterday at the Hyatt, I met up with Ty Richardson and Brett Torina from YoPro Global. YoPro Global is a social impact community for graduates and young professionals. The company’s objective is to provide an eco-system for graduating students and young professionals, where they have a forum to explore career interests, interact with experienced professionals, make friends and find resources that advance their careers. Ty, Brett and the rest of the YoPro Global Team have been busy hosting networking events in Trinidad since they’ve been here this year. I was given the contact information for Ty by a past UTT student, Jamila Banister. Ty and Brett are in the early stages of conceptualising the vision for the mobile application for YoPro Global but essentially it will be a mix of networking and gaming features. Ty and Brett are leaving Trinidad for the US next week to return to Trinidad early next year. During that time, I will be working on some screen mock ups for the application based on what was discussed and hopefully we can take things further from there when they return. Based on what was discussed, I wish this was an application that was available right now. The features to be offered would be of great use to me in developing my skills as an up and coming entrepreneur. I love what YoPro Global is doing in Trinidad and around the world right now and I’m excited to see the impact the organisation will have on professional networking in Trinidad and Tobago for young professionals. With such emphasis being placed on developing young professionals and young entrepreneurs, I hope this will help to improve the way of business is conducted in Trinidad and Tobago and eventually have a positive impact on the quality of service given to customers by businesses here in this country. One of my colleagues Ian Alleyne at UTT, lectures courses on business and entrepreneurship. He has his own payment company Paywise and he has experience in the financial sector as well as other industries. We initially met through a mutual friend early on this year and we have maintained contact since then. As we’re both on campus these days we’ve had the opportunity to meet up more often. Yesterday we chatted a bit before I started work on campus about what I’m doing now and what my intentions are and he offered to be of service to me. He asked if there was anyone I can currently talk to about getting my business off the ground and while I had one friend I may bounce ideas off of once in a while, I’m very weary of his advice as his vision of how business should be run is quite different from mine. For a while now, I have been hoping to find a mentor but finding someone in Trinidad and Tobago who has a similar vision to mine on how to run a business was the challenge. 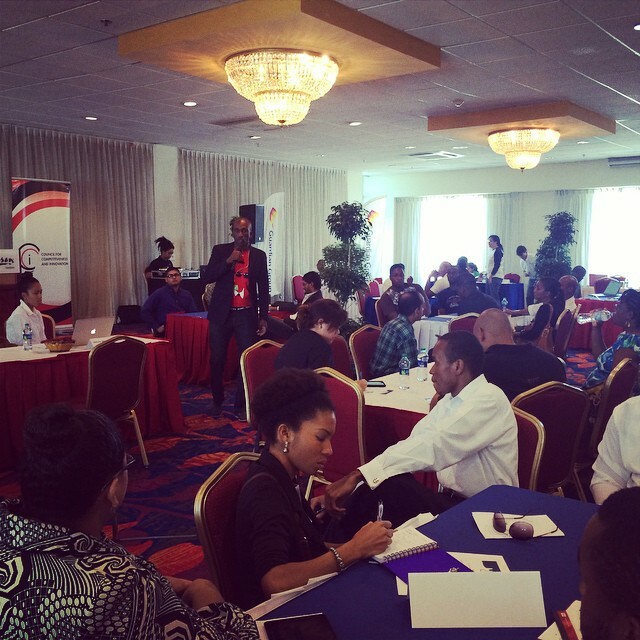 The business culture in Trinidad and Tobago is slowly changing but there is still that “grassroots” mentality towards business that is quite predominant in certain industries. I really admire Ian’s way of doing business. He believes in me and he has high hopes for me which is a major boost to my confidence and I hope to learn a great deal from him in the future. Over the past couple of years, I’ve had many business ideas and whenever one pops into my head, I create a folder on my laptop with its name and ever so often I attend to it, visualise about it and see the impact it can have on my community, my country and the entire world. At the moment, I have my technology company that I really need to focus on, but juggling 2 jobs and my own business is quite a challenge, one that I’m handling pretty ok for now. 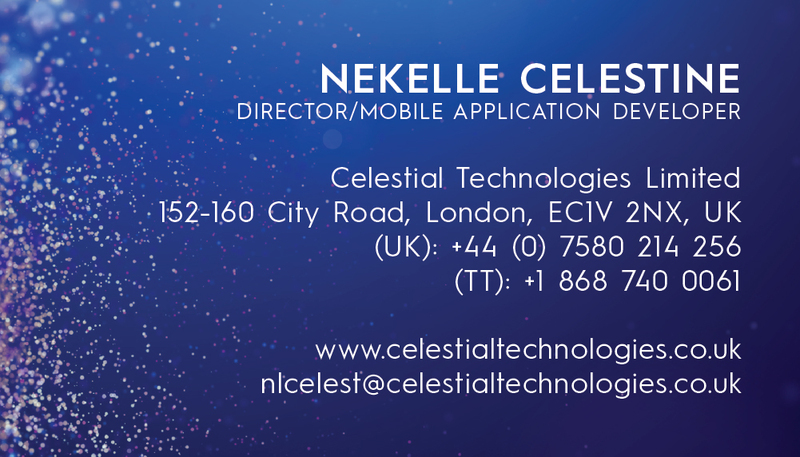 Luckily for me, my lecturing duties will be completed at the end of November leaving me with time to give my focus to Celestial Technologies Limited, while still reserving some time for correcting papers and preparing next semesters course content. 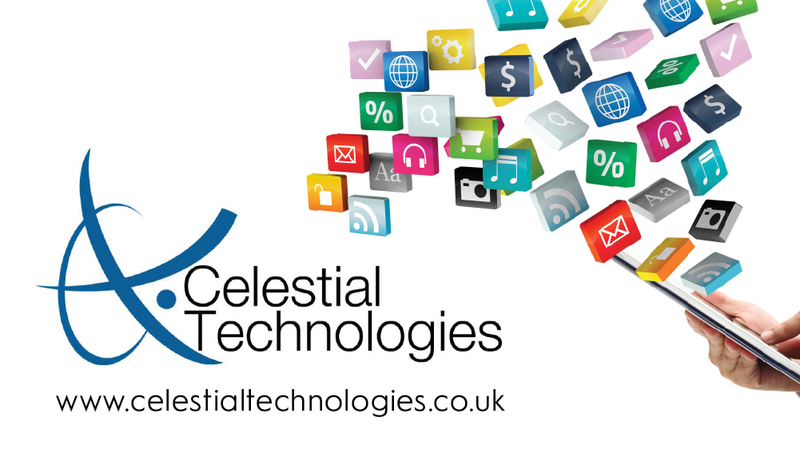 The aim of Celestial Technologies Limited is to create technology that can help people improve their lives and evolve. At the moment, this isn’t really happening but I am starting to see avenues by which I can meet my ultimate goal. The Universe knows it’s my long term goal to continue teaching and someday do public speaking while working for myself doing research and the work I love but there are some lessons that need to be learnt before I devote myself fully to those ventures. I am currently putting things in place for lecturing to be my main job from January 2015, which would give me the resources to focus on my company. While I would have preferred to work as an iOS Developer in the UK and gain some valuable experience, I have to push forward hoping that the knowledge and experience I have is good enough for me to complete the work I’m most passionate about. For anyone who is currently juggling their full time job while working on their company outside of work hours, they can honestly agree that this road is not made for the weak at heart. Don’t quit your job too soon. This may be quite tempting but you need to ensure that you’re leaving at the right time. If this isn’t well planned out, you may end up moving back in with your parents or finding another job. Always end on a good note with your employer. Ensure you have good family support. If things don’t pick up as quickly as you would like them to, you need to have people around you to help through the tough times. Plan your company’s budget. This is crucial to ensure that you can give your company the focus it needs while expenses are being covered. It is sometimes advisable that you save at least 6 months of operating costs for your company before leaving your full time job. Ensure there is a substantial need for the product or service you are providing. This will help to guarantee longevity of your company. Become an expert in your business area of choice. Find key mentors and advisors.